QUADRUPLE THREAT | 4 Print Awards to Rawson Print Company! We absolutely love to celebrate the success of our colleagues and friends in the industry. Not only that, but we consider ourselves incredibly lucky that we get to collaborate on beautiful jobs, and occasionally get taken along for the wonderful ride of being included in a job we have embellished for a colleague, that goes on to win! CLIQX and Watermarx’s work is award-winning in its own right, so we’re not surprised clever printers choose to work with us, to help make their jobs shine…literally. 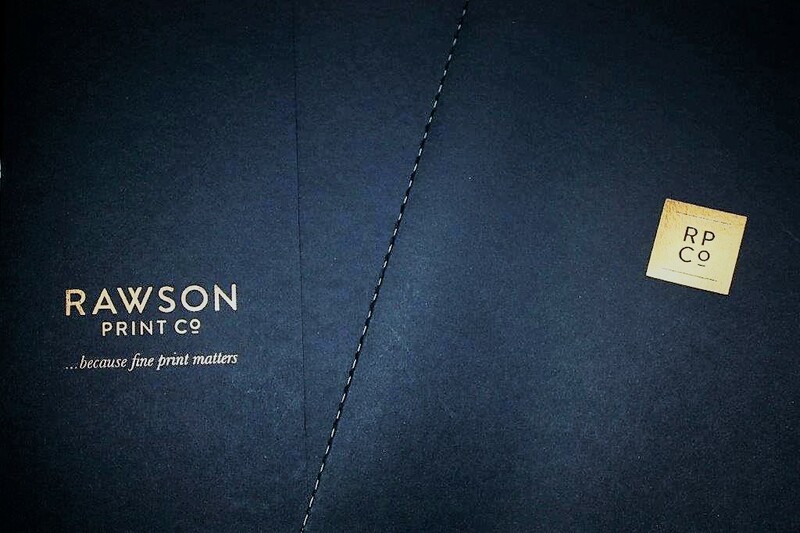 Our foil stamping and edge gilding find a way onto some lovely print pieces. Likewise, CLIQX embossing and debossing, blind embossing, and letterpress have all been recognised in print industry awards around the world. So, be a winner! If you are looking to get some trophies under your belt, or would just like to take your print work to the next level, let’s work together to craft pieces that stand out from the crowd and showcase what fabulous, fine print is all about! This entry was posted on Tuesday, July 18th, 2017 at 12:45 am	and is filed under Debossing, Embossing, Foil Stamping, Watermarx. You can follow any responses to this entry through the RSS 2.0 feed. Both comments and pings are currently closed.